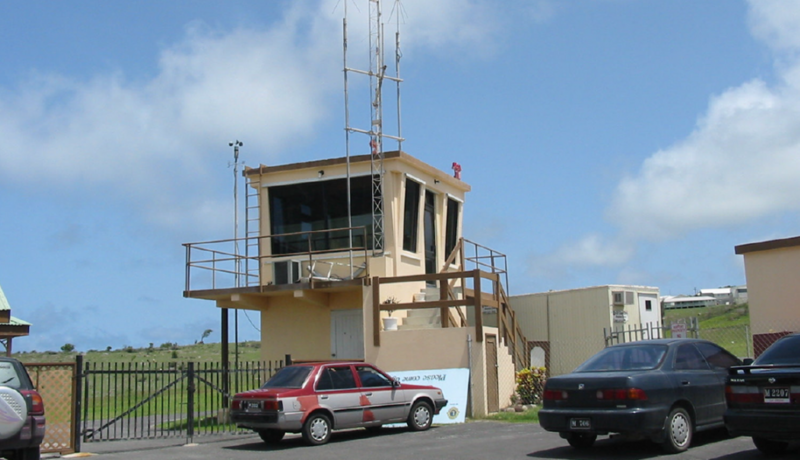 Montserrat is located in the Leeward Islands, part of the chain of islands called the Lesser Antilles in the Caribbean Sea. 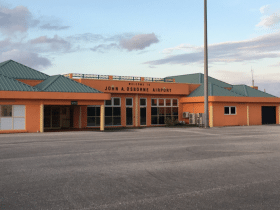 The remote location of the island places a significant responsibility on its transport infrastructure to maintain a steady supply of provisions for the population, a situation that makes the airport a significant part of island life. 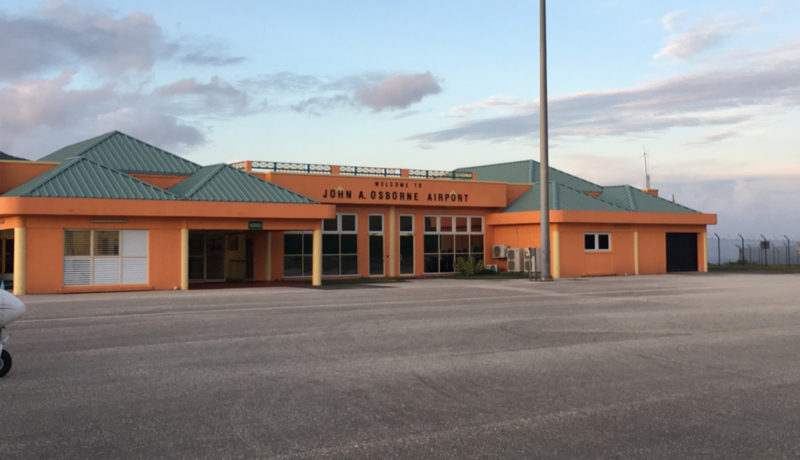 As part of significant redevelopment to the islands infrastructure, atg airports were awarded the contract for the AGL refurbishment at the airport. 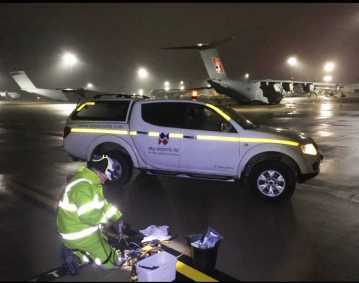 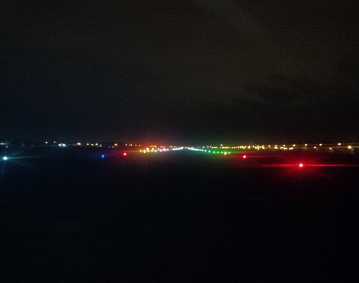 The scope of the project called for the replacement of the existing airfield lighting and APAPI including the installation of new transformers, bases and secondary cabling. 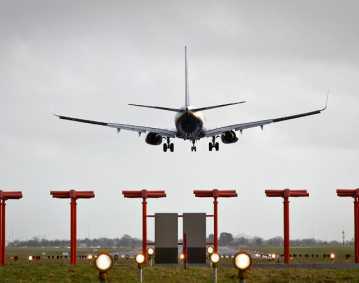 In addition to the installation of new luminaires, atg airports were also responsible for the supply and install of new Micro 100 CCR’s, Clearway Guidance Signs and AGL control system which was to be connected to many of the new services on site including the Navaids, meteorological equipment and windsock. 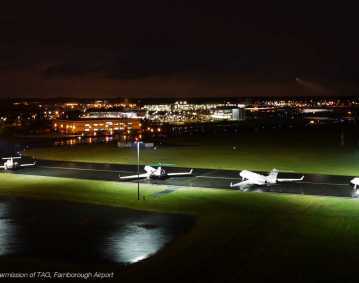 To compliment the airfield systems, a new enlarged standby generator was provided and a new High Mast Lighting system was designed and installed to illuminate the recently redeveloped apron areas. 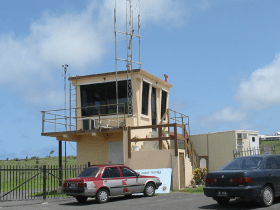 atg’s ability to deliver the project on time and on budget was deemed a particular success due to the logistical issues posed by the airports location on an island consistin predominantly of an active volcano.